Euphonycart Presents Kadence NK12 Keyboard Stand. This Kadence Keyboard Stand is one of a kind. Made of quality material, the keyboard stand is sturdy. It is also adjustable. Hence you can set it up at a suitable height and it accommodates keyboards of various lengths as well. It is extremely easy to carry around as it is foldable so it takes up very less space. It is extremely ergonomic in make which promotes better handling. 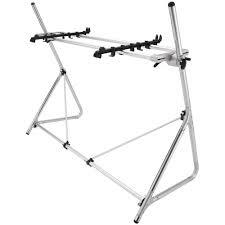 Euphonycart Presents Kadence NK13 Double Braced Keyboard Stand. This Kadence Keyboard Stand is one of a kind. 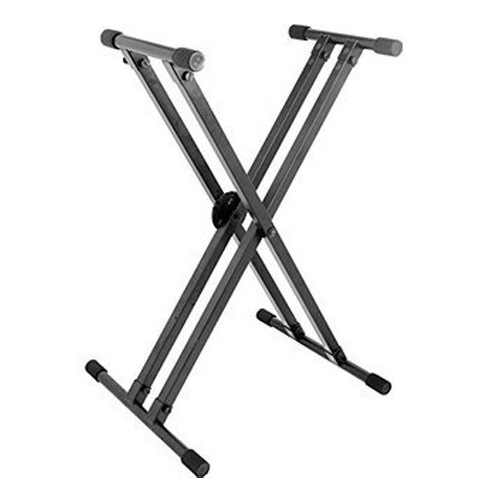 Made of quality material, the double braced stand makes it even more sturdier. It is also adjustable. Hence you can set it up at a suitable height and it accommodates keyboards of various lengths as well. It is extremely easy to carry around as it is foldable so it takes up very less space. 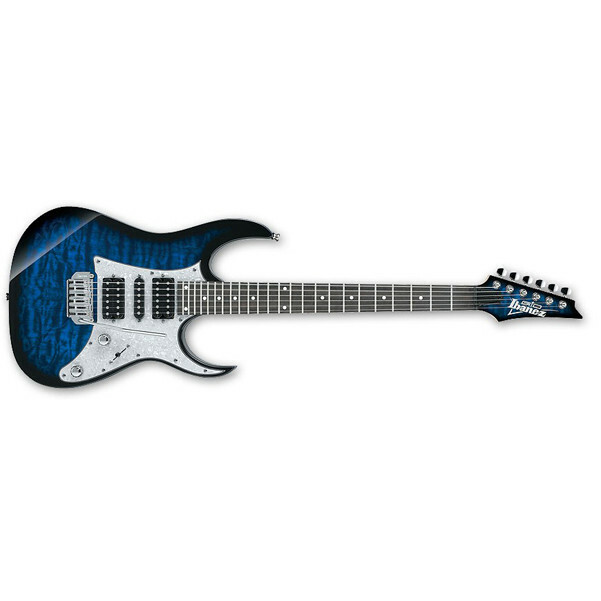 It is extremely ergonomic in make which promotes better handling. 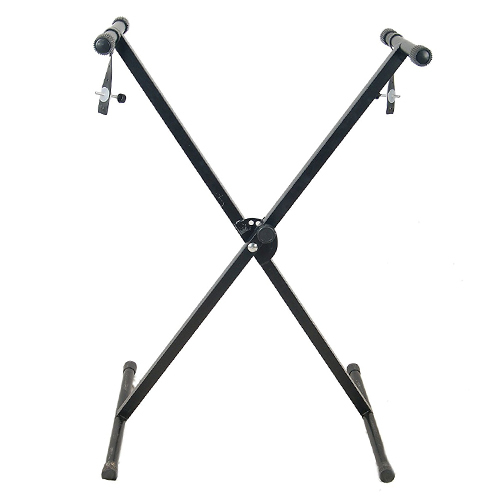 Euphonycart Presents Kadence NK14 Dual-Keyboard Stand with Double Braced Support Legs. 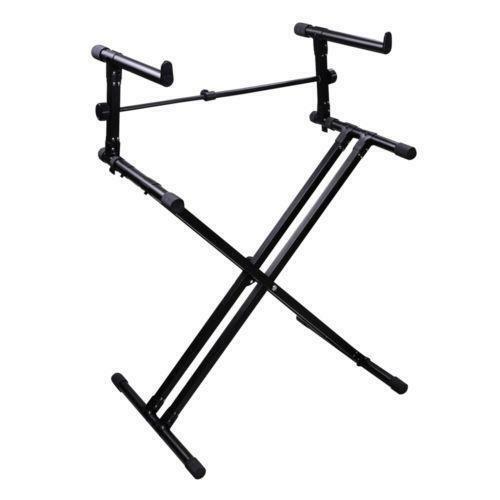 This Kadence Dual-Keyboard Stand is one of a kind. 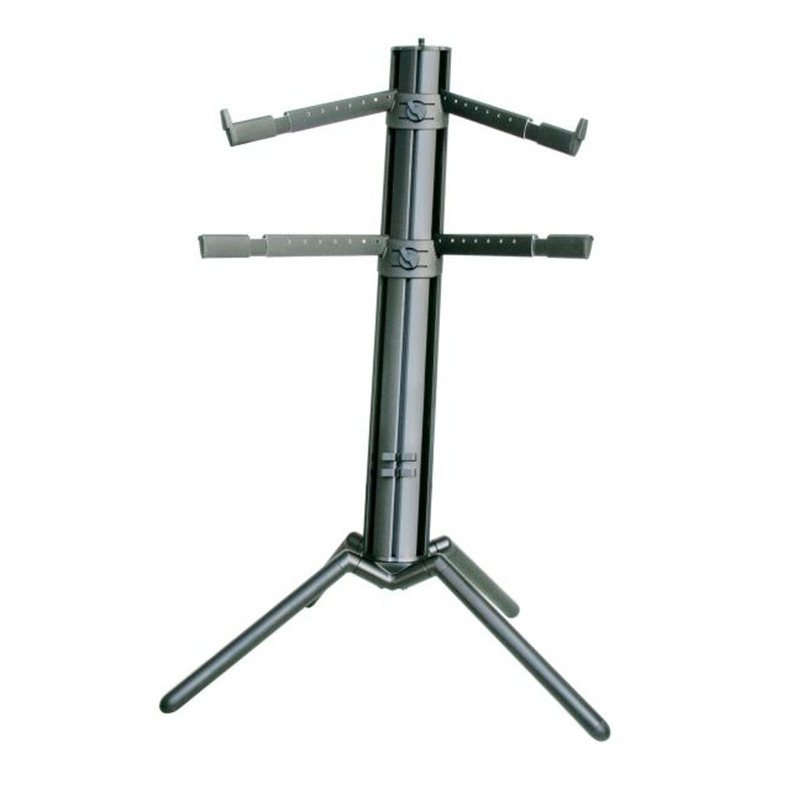 Made of quality material, the double braced support legs makes the stand sturdier. It is also adjustable. Hence you can set it up at a suitable height and it accommodates keyboards of various lengths as well. It is extremely easy to carry around as it is foldable so it takes up very less space. It is extremely ergonomic in make which promotes better handling. The KONIG & MEYER Spider Pro is the further development of the Spider keyboard stand. 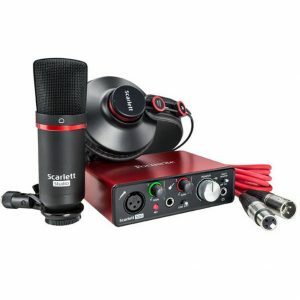 The Spider Pro is equipped with a pair of extendable support arms, as well as an additional pair of extendable support arms with a 15° tilt angle. The Spider Pro can be fitted with additional support arms for a third keyboard. 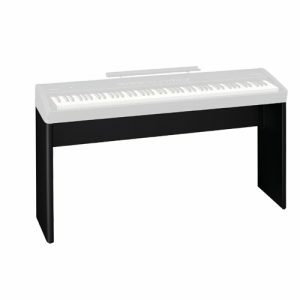 Euphonycart presents Roland KSC-44-BK Digital Piano Stand. 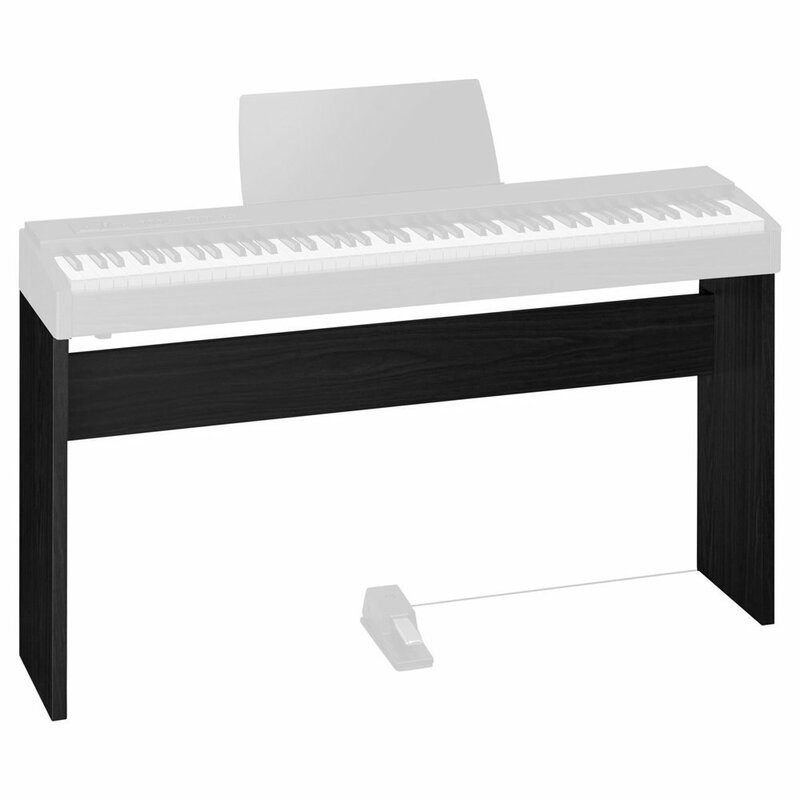 A custom stands for the PF-50 Digital Piano. Euphonycart presents Roland KSC-70-BK/WH Digital Piano Stand. Custom stand for the FP-30 Digital Piano. 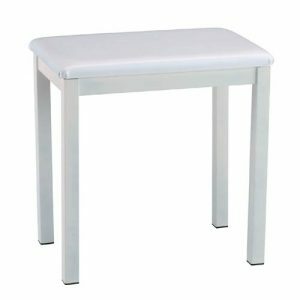 Available in white or black finish. 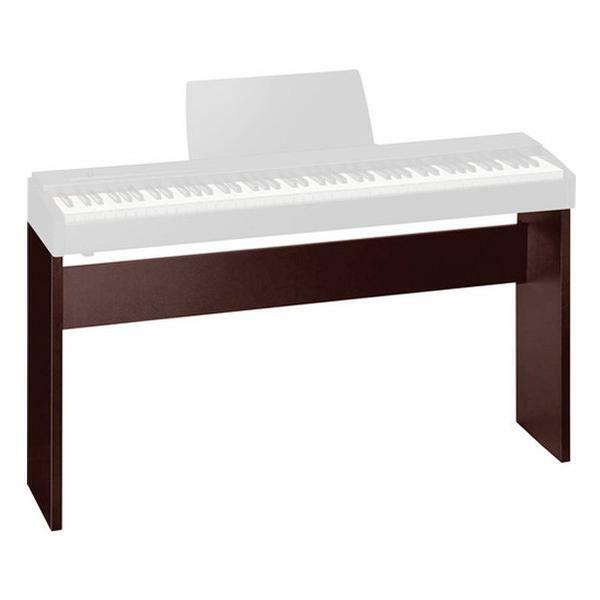 The dark walnut KSC-68-CB Piano Stand for F-20 Digital Piano from Roland is designed to hold a Roland F-20 digital piano. It features a hook for storing headphones. 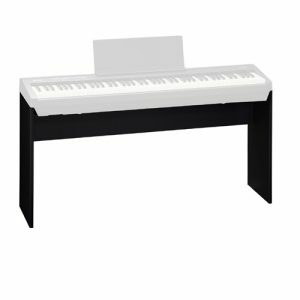 The Roland KSC-68-DW is a dedicated stand that has been specifically designed to firmly support the Roland F-20 digital piano. 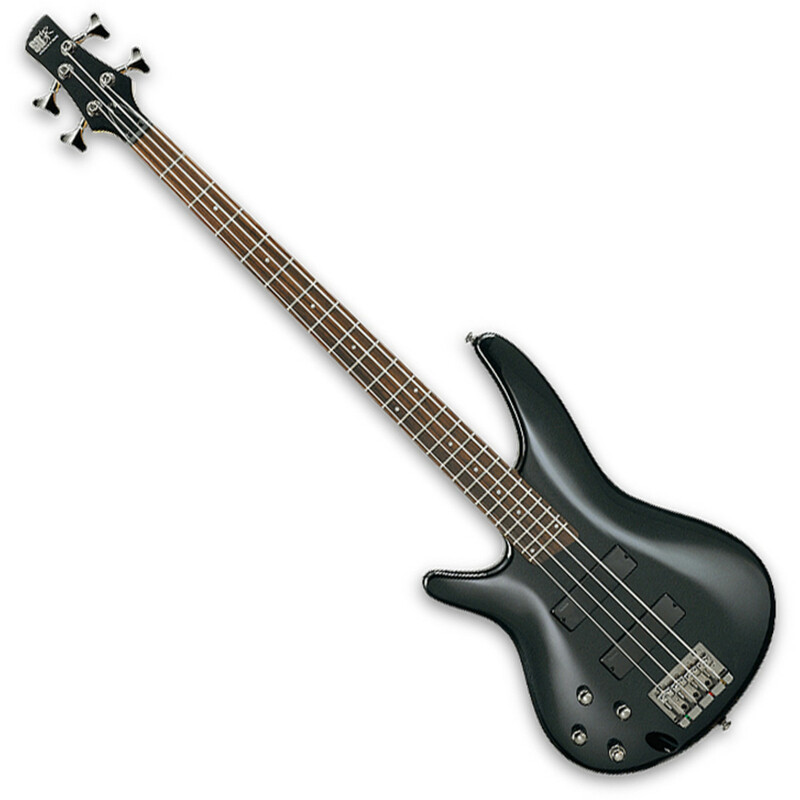 It comes in a stylish contemporary black finish to perfectly match that of the F-20. 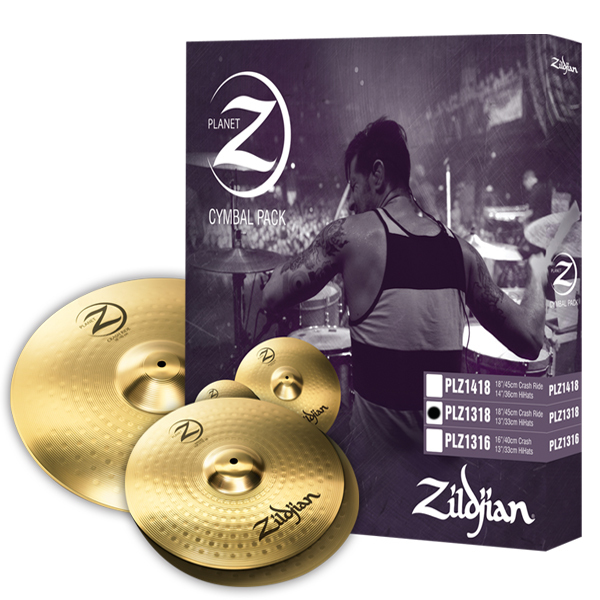 The stand offers a comfortable playing height so you can practice in comfort and style. Euphonycart presents Roland ST-AX Stand for AX- Synth. The ST-AX is custom designed for Roland’s uniquely shaped AX-Synth. 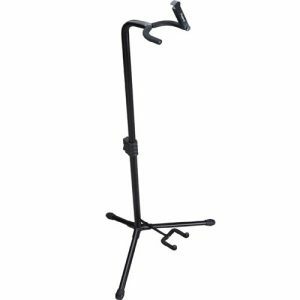 Lightweight yet strong, the folding metal stand securely holds the AX-Synth upright, providing a safe and convenient rest for the instrument onstage, at rehearsals, or at home. Euphonycart presents the Yamaha L85. Yamaha digital piano gives you a platform in a perfect playing position and complements your piano’s looks. 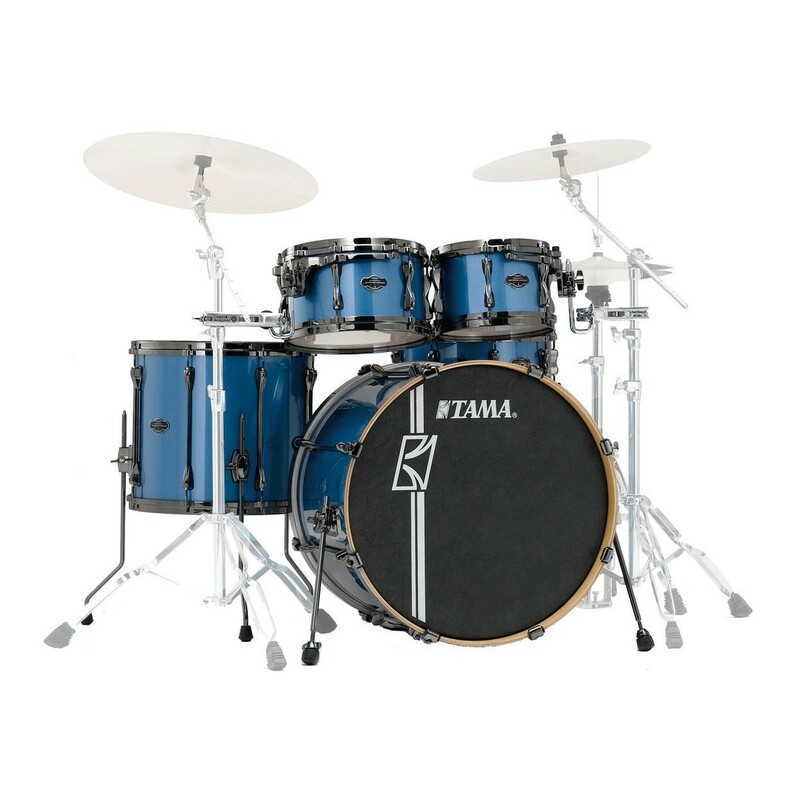 Don’t settle for a run-of-the-mill stand! Now, you can play your piano in style, with Yamaha’s L85 stand. Made to work perfectly with the P115, P105, P95, and P85 digital pianos, the L85 stand gives you what you need: a sturdy, stable base, great playing placement, and attractive looks that match your keyboard. 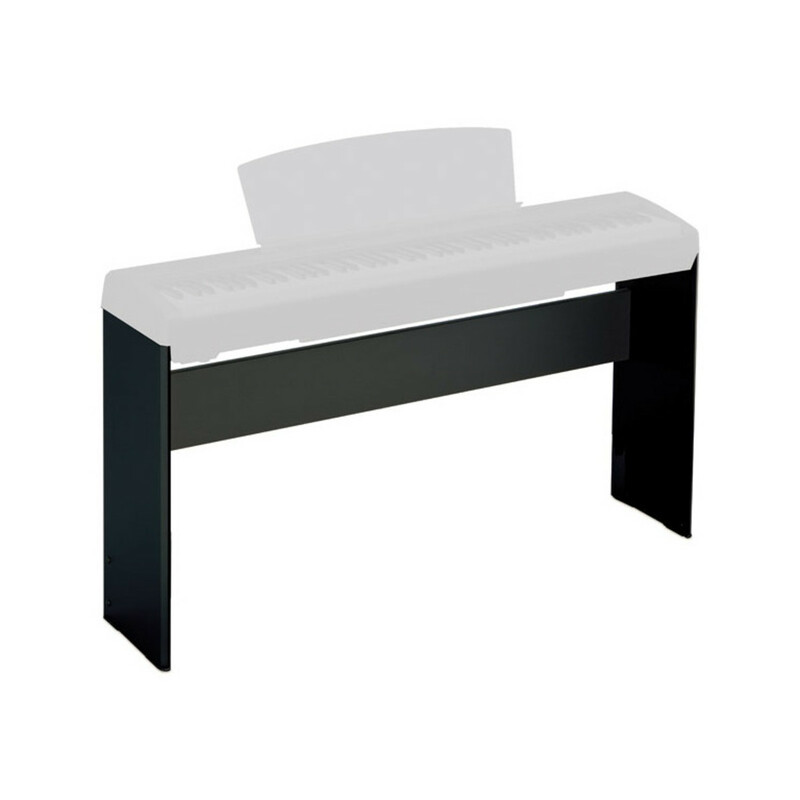 This furniture-style stand is easy to set up and makes your piano look great in any room or anywhere outdoor. We advice to get the stand that’s made for your piano : the Yamaha L85.